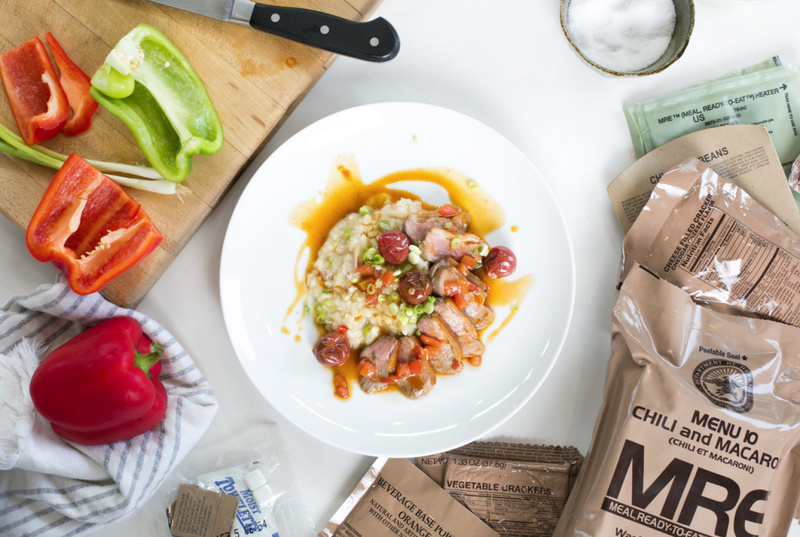 Chef and veteran Mike Williams' Jambalaya Risotto with Duo of Duck, inspired by an MRE he once had. "Meals Ready to Eat" is made by — and for — military veterans, but it seeks to build a bridge to the civilian community using that thing that brings us all together: food. 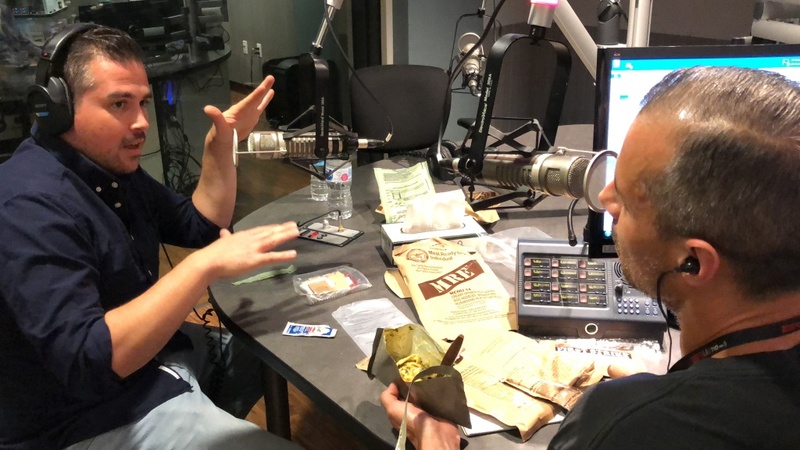 The show visits different military food operations around the world, speaking with chefs there about the military's current culinary status and cooking up meals along the way. August Dannehl co-writes and hosts "Meals Ready to Eat." He's also a Navy veteran. 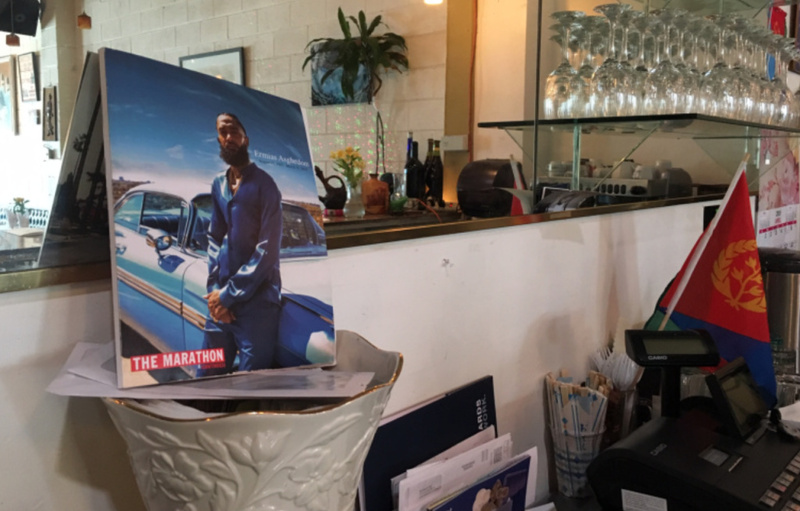 Dannehl spoke with A Martinez about the project and why it's important to find and tell the stories that often go untold. Food usually works as the great equalizer. As a thing that brings people together. "It's not just military that eat food, obviously, it's everybody. So we're trying to kind bring the worlds of the military space and the civilian space together a little bit too, through food. It's not often done where you try to meld the line because we're all civilians now." August Dannehl, host of the show "Meals Ready to Eat" speaks to A Martinez about the show. "Meals Ready to Eat" is produced in partnership with the group We are the Mighty, a multi-platform media brand that produces events and content by, and for, veterans. "It's important to me as a veteran, and Kyle the director who's an army veteran, it's important for us to tell the story not usually told about the veteran space. I mean, I had never heard of a veteran food show before." That might be because most people think military food is, well, not very good. Close up of the creamy spinach fettuccine A Martinez ate. In case you didn't catch it, the show's title is a nod to "Meals Ready to Eat," or MREs — those instant food packs given out to the military in the field. These dishes are often dropped from thousands of feet high into combat zones and will usually have enough calories to satiate a soldier for a whole day. "The folklore around this thing, around the MRE itself is huge. It's a buzzword certainly in the military. It's a big topic of conversation. So, I took that further when I was thinking about the title. I like these thematic stories that we tell. We go all around the world and we're telling stories of real people of all different backgrounds and each episode has a different theme to it. I think those stories that we're telling are also meals in a way. They're ready to consume. They're ready to think about. We're trying to inspire thought amongst the civilian community and the community at large about food in the military." To illustrate just how much of a staple MREs are in the military community, Dannehl brought one for A Martinez to try. 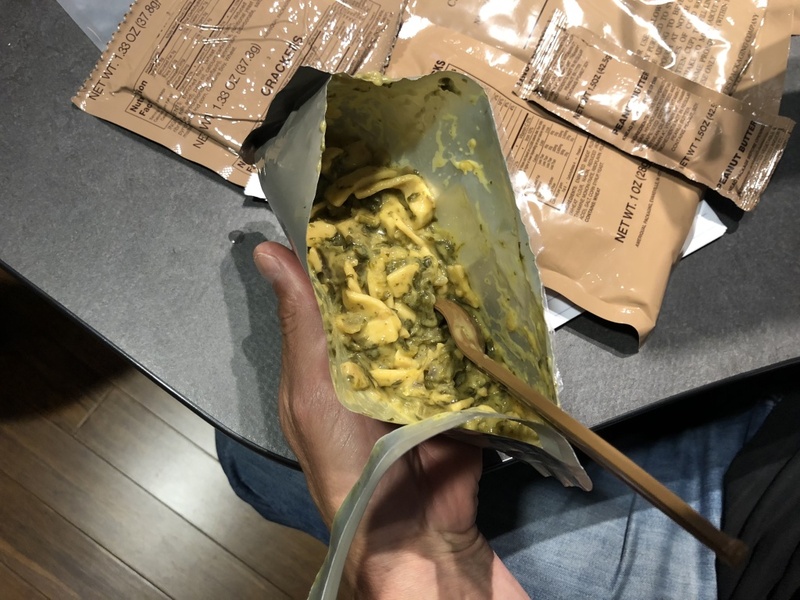 Contents of the creamy spinach fettuccine MRE that A Martinez tried. 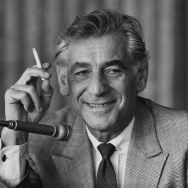 Although the meal was deemed "passable," Dannehl recommended A Martinez not to finish it. The reason? 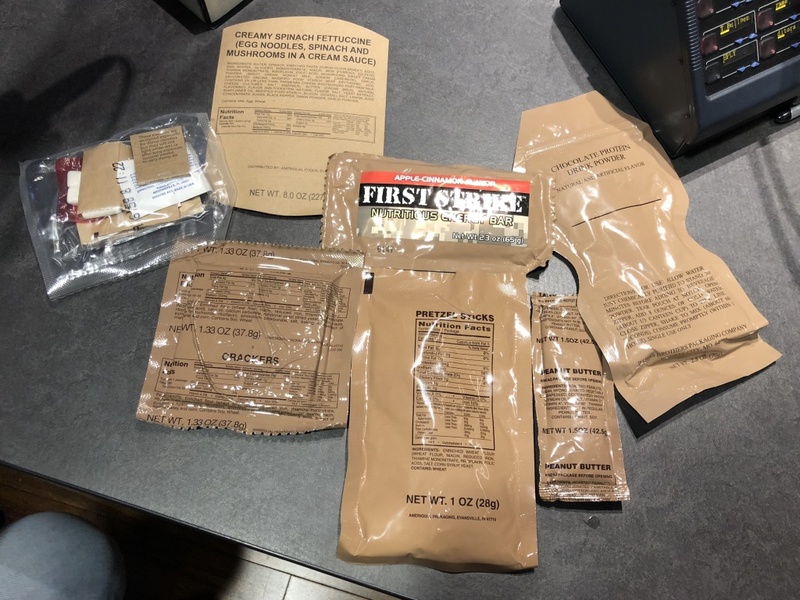 MREs are almost completely stripped of fiber content so the military personnel eating these meals won't have the need to use the bathroom too often — a definite inconvenience during combat. 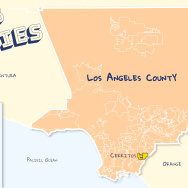 "Meals Ready to Eat" premieres Tuesday, November 8 at 8:30 pm on KCET. To hear more about the program and how it aims to bring communities together, click the blue play button above. 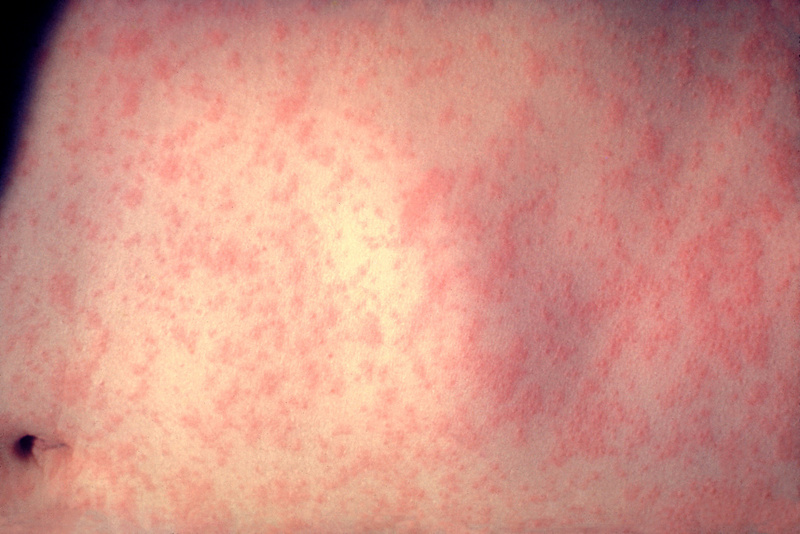 Pot taxes may lead to sticker shock, the anniversary of Magic Johnson's HIV revelation, do movie critics matter?